Sportsmen getting the seemingly ‘incurable’ heel pain. What should we be considering? – Pain. Health. Exercise. Sportsmen getting the seemingly ‘incurable’ heel pain. What should we be considering? Incurable foot pain from never walking alone? Pardon my pun! 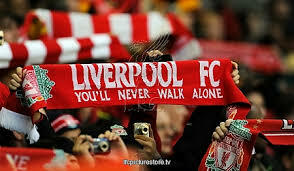 My favourite team isn’t Liverpool, but it still caught my attention. What foot injury would create such a stir in the media? A case of plantar fasciitis! Coincidentally, a friend’s wife is also suffering from this condition while training for her Ironman race and has sought my advice. I myself had a battle with this problem and I am glad it was over! I personally find this condition challenging and I would like to present my point of view on this ‘incurable’ foot problem. It depends! So, what does it depend on? 1. 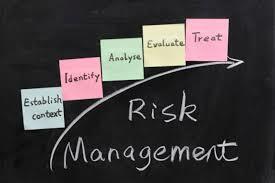 Adequate management of risk factors. As most medical professionals in the area of orthopaedics know, there is no direct cause to most musculoskeletal disorders, except trauma. Other than direct trauma, other reasons that increases your risk of developing an injury would be risk factors. Every unique condition has it’s different risk factors. Take for example, plantar fasciitis. We acknowledge that poor footwear, work-related prolonged duration of standing, obesity, high and low foot arches, overloading to the plantar fascia, tight calf muscles, plantar fascia are risk factors to development of this painful condition. Some risk factors are more important than the others. Why are they called ‘risk factors’ but not direct causes to the development of plantar fasciitis? Taken individually, these ‘risk factors’ do not cause plantar fasciitis, unlike a bacteria like Group-B Strepococcus (GBS) which can cause an infection. Risk factors increases the likelihood and the more risk factors you have, the more likely that you may develop plantar fasciitis. Smoking does not cause lung cancer, it significantly increases your risk. There are many risk factors for plantar fasciitis. Some of the risk factors, like obesity are difficult to manage, but I find rest is something many avid sportspeople find difficult to give up. 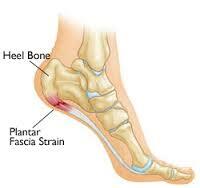 Plantar fasciitis in the sporting population is extremely common and usually affect those who run alot. 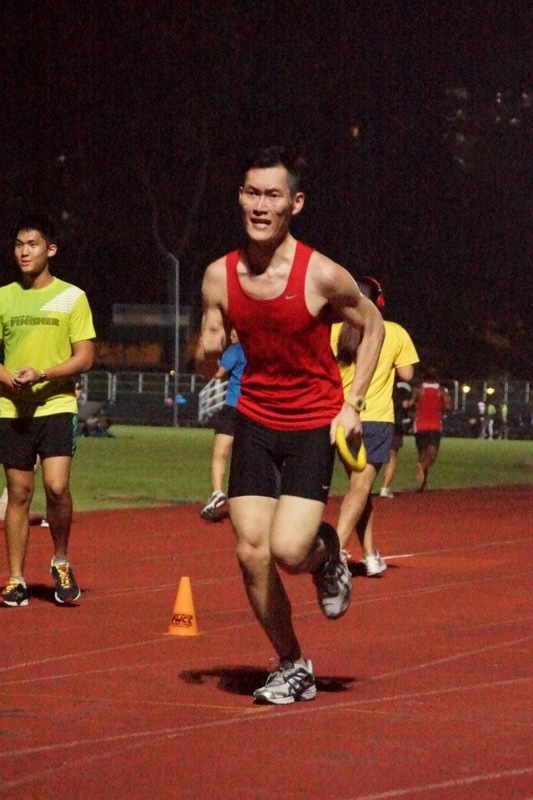 In Singapore, our best local runners suff er from this. Mok Ying Ren and Soh Rui Yong have been battling/are still battling this and they struggle to find the balance between competition and rest. Jordan Henderson is a crucial player and the captain of one of the most famous football club in the world, Liverpool football club. This season, he has missed 3 months due to his plantar fasciitis. Not having him on the pitch WILL affect the outcome of the match (probably associated with poor run of form that led to dismissal of Brendan Rodgers?). An elite midfielder like him runs about 10 km per match. In 2 previous seasons (2013/2014 & 2014/2015), he is in the Top 10 list of players who covers the most distance in a season: 360km a season! (8.5 marathons in 1 season!) In this modern era, an elite team like Liverpool plays 2-3 games every 7 days. That would mean 20-30km weekly mileage if he plays at least 2 full matches. His medical team must be desperate to rush this important player back to playing as soon as possible, thus not allowing him the adequate rest he needs. What happens when you do not allow your plantar fascia to rest? 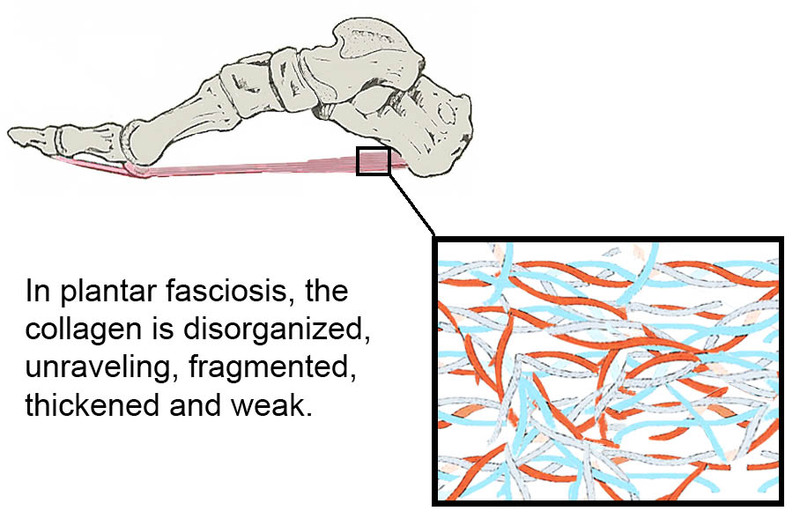 With overloading, microtears occur at the fascia-bone interface (below) of the heel bone or within the substance of the fascia itself. The central band of the plantar fascia gets inflamed (fasci-itis). In normal circumstances with adequate rest, the body simply repairs, strengthening the tissue as it does. That is the point of exercise training. But when you do not rest, this ongoing tissue damage overwhelms the body’s capacity to respond. The small tears don’t heal, or they heal poorly, eventually leading to degenerative changes (fasci-osis). When you have a tendon that did not heal properly (left), it will not be able to tolerate load as well as a healthy tendon (right). This website contains great images that explains the healing failure. 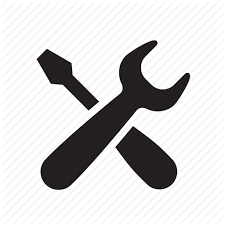 The main difference between a new physiotherapist and an experienced/knowledgeable one would be knowing when and what to do when dealing with a problem. As a new physio last time, we provide care and intervention with less finesse. We know what to do (stretch, strengthening isometric, concentric, or eccentric), but we do not always know when to do it (now, when the pain is mild, or only when the pain is completely resolved). A good knowledge of stages of healing, biomechanics and latest understanding of tendon rehabilitation is important! When you start strengthening exercises too soon in concentric/eccentric, the failed tendon will be further traumatised. A good read would be to refer to my previous post on the randomised controlled trial for the treatment of plantar fasciitis. For practising physiotherapists, this is a good paper to refer to, if you can get the full article from JOSPT. Former Manchester United boss Sir Alex Ferguson suggested that he did not try to sign Jordan Henderson because he felt the midfielder’s running style would cause injuries in future, but the player dismissed that hypothesis. It seems like Sir Alex Ferguson knew a thing or two about injury. His prophecy has come true! In my experience, the sporting people with plantar fasciitis I work with, the majority of them have rigid, high foot arches (pes cavus) and often run with a forefoot strike pattern. A rigid foot with a high arch is a poor shock absorber (Imagine landing from height with your knees and spine straight, can you imagine how difficult it is to do that?). When your foot cannot pronate (flatten) to absorb shock, somewhere else has got to take up this shock. Combined with a forefoot strike pattern, the plantar fascia, calf muscle complex has to take up tremendous load to soften the landing. Often, the balls of the feet get sore from the incessant pounding too. I find that shifting the contact point on the foot a little further south, towards the mid of the foot, usually reduces the pain score immediately without reducing the speed of running. It makes sense, as allowing more contact time to the ground means that there is time for the foot to slightly pronate , then just running on your toes. Also, when we deal with people who runs either midfoot or forefoot strike, it helps to have strong gastroc/soleus muscles, otherwise you end up with sore ankles. In essence, make sure your runner has strong calves to begin with, or start to target the calves soon during rehabilitation. Test it with a single-legged heelraise, he or she should be able to perform >12-15 slow repetitions. However, it does not mean that we need to change EVERYBODY’S running style. This is usually the last thing that I want to do and also the last thing that your client wants to do. If you did not look into the mileage, you would have missed out on alot of information. I can safely say that, in all cases of plantar fasciitis occurrence, there is always a sudden surge in running mileage/intensity. When this surge does not come down, the plantar fascia cannot recover. As simple as that. Same with any other orthopaedic degenerative conditions like knee osteoarthritis, shoulder, achilles, patellar tendinitis/tendinopathy. Although we use the overload principle to get stronger, the overload might have been too much for the tissue to heal in time to get stronger. When I just started working as a physiotherapist in the hospital, I will be standing and walking the whole day in the orthopaedic wards. At the end of the day, I will be standing at the nursing counter writing my case notes for almost 30-45 minutes continuously. I can remember clearly that I was wearing soft slip-on shoes very similar to boat shoes. I had daily morning heel pain on both sides. I can rate it about 8/10. It was terrible every morning. After my rotations to the outpatients team, where I do not need to stand and walk the whole day, my pain gradually disappeared! Of course, I changed my footwear and I thought it was the most sensible thing to do. Gradually, I also adopted a change in my running style from heel-strike to mid-foot strike, strengthened my calf muscles and I am painfree until today! Plantar fasciitis is a treatable condition, if you follow all the rules. Research shows that it usually does not last more than 9 to 12 months, without treatment. If all things fail, I do not agree with Jordan Henderson’s suggestion of rupturing your plantar fascia with multiple steroid injections to get the pain away, completely. 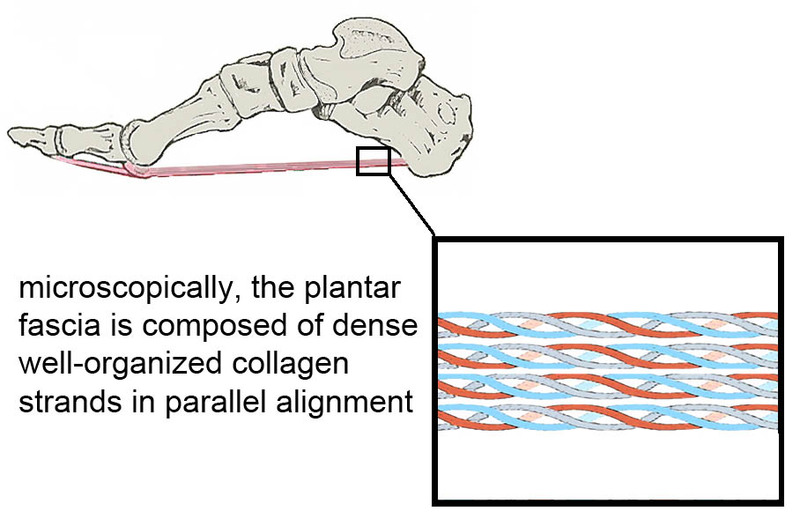 It has been shown that a complete rupture or surgical release of the plantar fascia leads to a decrease in arch stiffness and a significant collapse of the longitudinal arch of the foot. You’ll end up a slower runner with a weak and flat, less aesthetically-pleasing foot. No guarantee that your heel pain will be completely resolved though. Consult someone you trust.